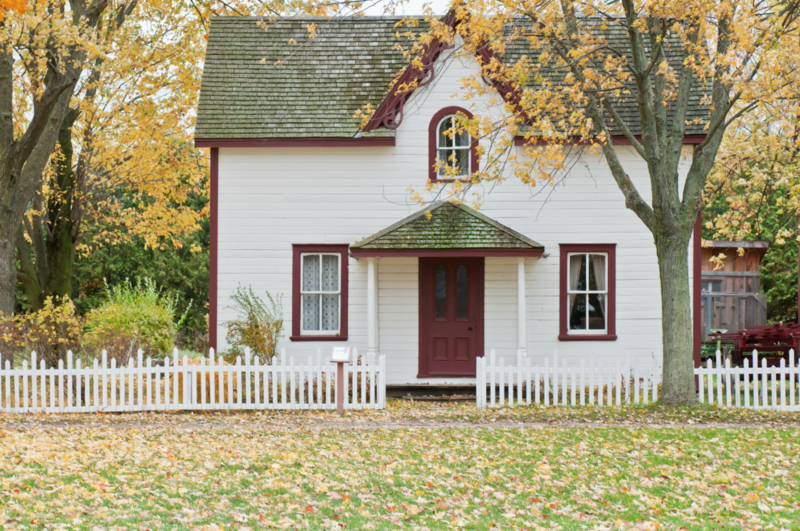 Whether you’re a first-time homeowner or a seasoned property investor, memorizing all of the important facts about your home may never get easier. Some of these details you may not even know exist (roof type, say what?). But getting familiar with the specifics is crucial, especially when looking for the best home insurance for you. Any wrong information can put you at risk of overpaying or being underinsured. What information do insurers obtain from my address? Insurance companies look at a number of factors relating to your home. Thanks to public data sources, insurers can pull important details about your home using your address. These include year built, square footage, replacement cost, roof type, and more. How does this information affect my insurance premium? The location of your home, its construction, and condition all play a huge role in how much your home insurance will cost. Insurers use this information to assess the risk of covering your hone. Some companies are willing to take on more risk than others, which is why comparing quotes is so important. This is the year that your home was originally constructed, not the year of its most recent renovation (we’ll get to that later). For very old homes, a historic map might be of better use. The Sanborn Fire Insurance Company, for example, in its heyday created detailed maps of over 130 Florida cities and towns, beginning in 1884. The age of a home can be found by when its outline first appears on this Sanborn map. To access this map, check out the University of Florida’s online collection, available here. For reasons that are not so obvious, insurance companies tend to prefer homeowners who have owned or lived in their homes for some time. More than three years at a home is typically what is preferred. This might show the insurance company that you know the home very well, and that makes you a trustworthy policyholder. Brand new homeowners might pay a slightly higher premium for than those who have lived at their homes for several years. What if I haven’t closed on my home yet? If you’re not officially the owner yet, you can still purchase a policy today. In fact, many mortgage providers require that you already have home insurance before you can close on the home. 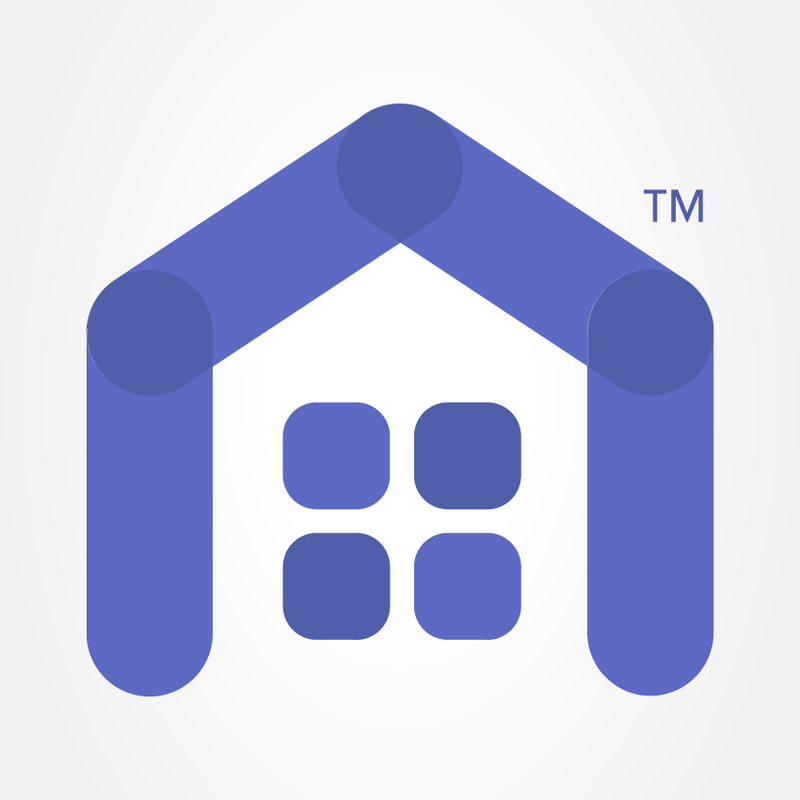 All you have to do is request that your policy starts on your expected closing date. With most insurers, you can request for a policy to start as much as 30 days into the future. Your home’s square footage refers to the size of the home, and it’s also an important element in determining the price of your home and how much you’ll pay in taxes. Again, the easiest way to find this would be by looking up your home on the county property appraiser website, or other online tools such as Zillow.com. Keep in mind, however, that there is a chance an error exists in your square foot numbers on these types of public records. The best way to know for sure would be to actually measure all your rooms. You know. With, like, measuring tape. To put it simply, you can determine the square footage of your home by measuring the length of the room and multiplying it by the width. Do I need the total square footage or just the living area? In order for your insurance company to provide the right coverage for your home, you will have to provide the total square footage, not just the living area. Most real estate agents determine square footage by measuring the exterior dimensions of the house. This is done by measuring corner-to-corner, and then taking the sum of the exterior length and multiplying it by the sum of the exterior width. The number of stories in your home is the total number of floors your building has. Your home is a two-story home, for instance, if you have two floors. There are such things as a one-and-a-half story home, which refers to when the master suite is located on the main level and all other bedrooms on the second floor, while two-story homes have the master and additional rooms on the second level. And no, attics (usually) do not count. If your home is one of the very few in Florida that has a basement, congratulations! But those don’t count either. This refers to the most recent year your home underwent any upgrades, whether they be as part of renovations or repairs. These could range from adding extra electrical outlets or ceiling fans to completing an entire facelift to your exterior structure. You may be able to find the year your home was most recently upgraded in your records, such as receipts from contractors. But if these changes occurred long before you moved it, searching the handy-dandy property appraiser website will be your next best bet. If you’re still unsure of when renovations last took place, we recommend getting in touch with the previous owner or real estate agent. After all, this information will be useful if you ever decide to sell. What are the different dwelling types? The dwelling of your home can fall under one of these four categories: house, townhouse, apartment, and condo. A house, which is also referred to a single family home, is a detached property that sits on its own lot. These do not share any walls with other properties. A townhouse is a multilevel unit that shares a wall with its left and/or right neighbors, but not the top or bottom. There is not much of a difference between an apartment and a condo in terms of physical attributes. The difference lies in the ownership. Apartment buildings are owned by a single entity, often a corporation, with the units rented to different people. A condo, on the other hand, is individually owned and managed by that condo’s community homeowner association (HOA). The owner can choose to rent out his or her unit. One of the easiest ways to check this is by looking up your home on your county’s property appraiser website. What are the different roof types? There are several different types of roofs in Florida, but here we will focus on the most common ones. Take a look at Figures 1 and 2 to see which one matches your roof best. How does the shape of my roof impact my insurance premium? Insurance companies pay close attention to roof shapes as they can vary in their resistance to high winds. 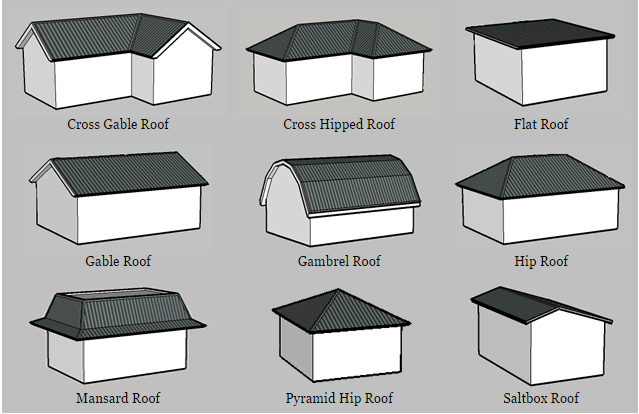 The two most common roof types are gable and hip. Hip is considered more stable and less prone to wind damage than gable. What kind of roof material is the most insurance-friendly? 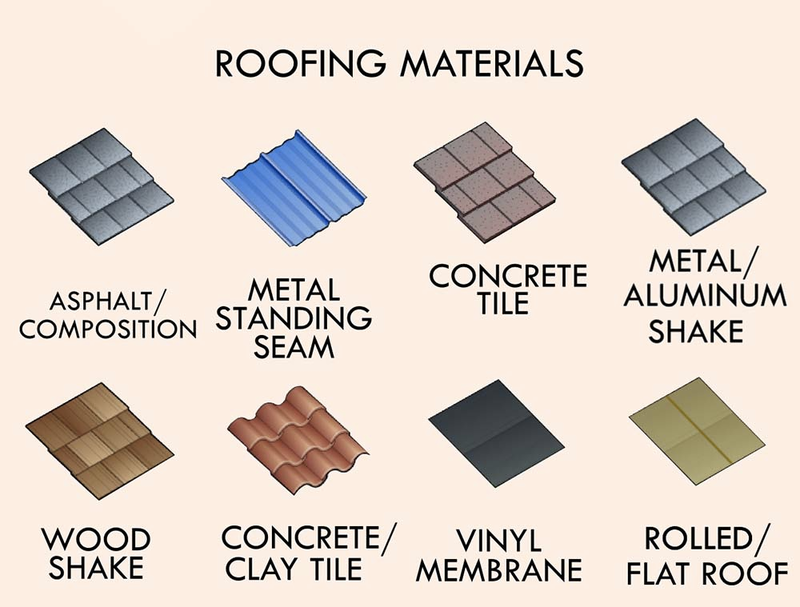 When it comes to roof material, metal roofs and ceramic tiles are considered the most durable. Natural slate and wood shakes follow close behind. However, asphalt shingles are considered the least reliable. How important is the age of my roof? The last time you upgraded your roof can impact your insurance premium. Roofs aged 25 years and more may be considered outdated by your insurer. But this depends on your roof type. It’s also possible to organize a roof inspection and have an expert determine whether your roof is in good shape. This inspection can also give you a good idea of how many years of life left your roof has. I’ve updated my roof. How will this affect my premium? If you’ve recently upgraded your roof, or if your roof is considerably younger than 25 years old, you might be eligible for an insurance discount. This is especially true if you opted for a hip roof with sturdy material. If your roof incorporates both gable and hip shapes, you might be eligible for a partial discount. I’m about to update my roof. Should I wait to buy a policy? If you’re thinking about updating your roof, you don’t have to wait until it’s constructed to purchase an insurance policy. As soon as your new roof is in, you can let your insurer know at any time and ask for your discount then. If you’re still unsure about where to find certain details, get in touch with an independent agent by visiting HoneyQuote.com.